Qualitative research is changing...now what? 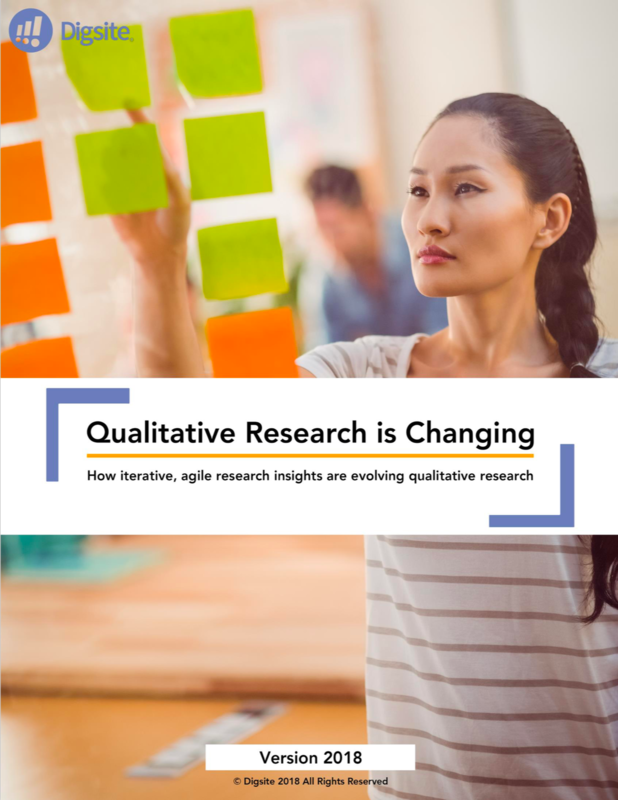 From lean and agile teams to automation and online tools, qualitative research is fundamentally changing. This presents teams with ever-evolving opportunities and challenges, and creates many questions.